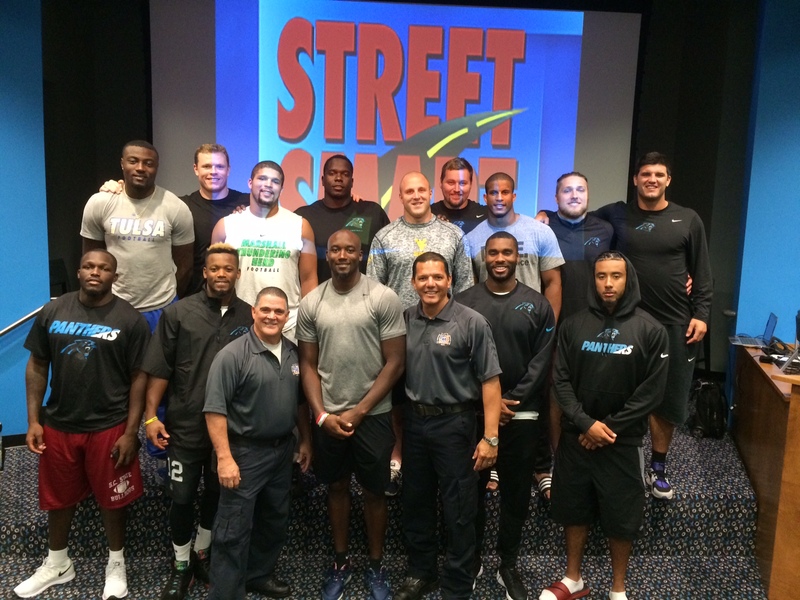 Â June 21 2016, Ronny Garcia and Javier Perez present Street Smart to the Carolina Panthers Rookies. " We hit them hard and made a difference to a great group of guys, we are honored that they have that level of confidence in us personally, as well as our message " said Javier Perez. " The best part for me is when you see the lights come on and you know you got through to them and made a difference " said Ronny Garcia.